VI.17.37 Pompeii. Entrance on Via Consolare. First excavated 1760. 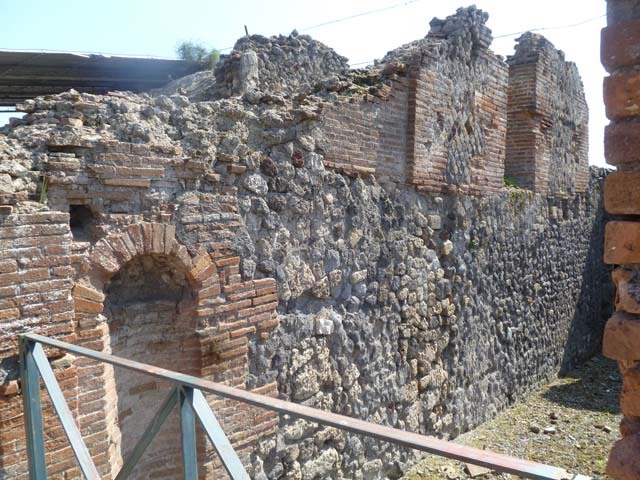 VI.17.37 Pompeii. September 2005. Looking west to entrance doorway. 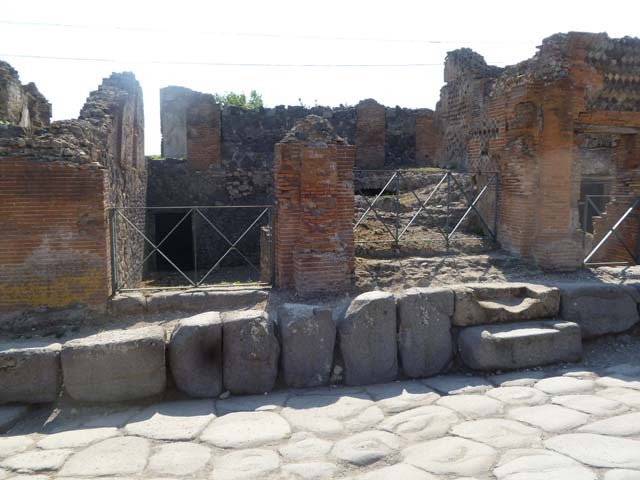 VI.17.37-36 Pompeii. May 2011. Looking west to entrance doorways on Via Consolare. Photo courtesy of Michael Binns. 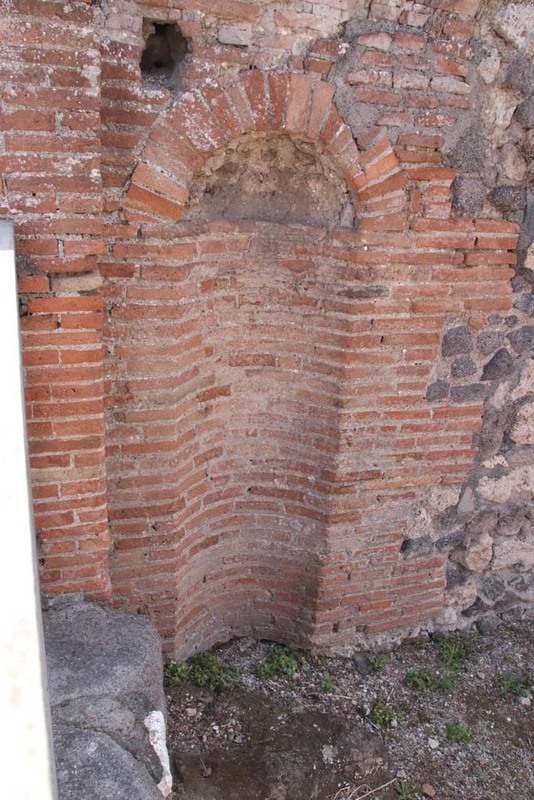 VI.17.37 Pompeii. May 2011. South wall. Photo courtesy of Michael Binns. VI.17.37 Pompeii. May 2011. 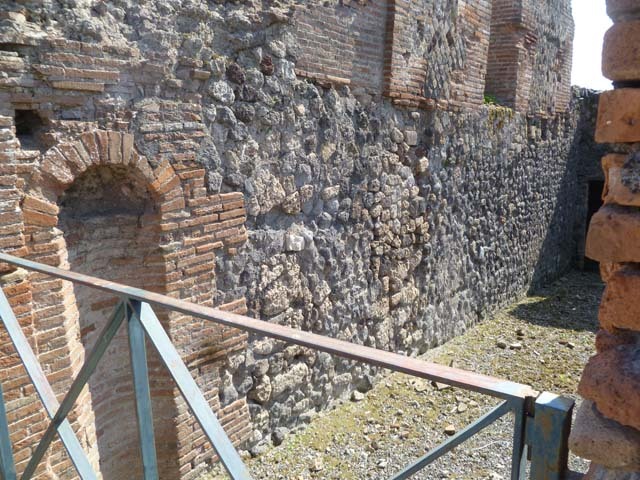 South wall, both upper and lower levels. Photo courtesy of Michael Binns. VI.17.37 Pompeii. September 2005. Niche. 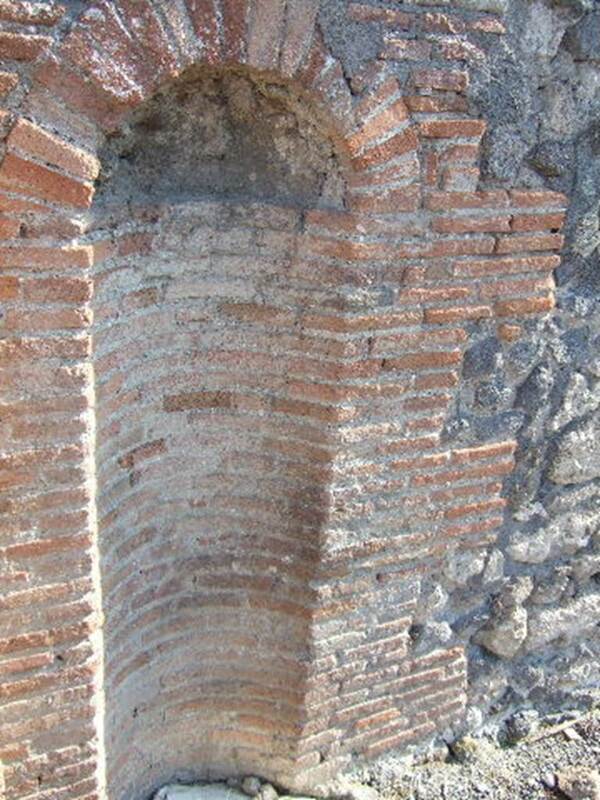 VI.17.37 Pompeii. September 2005. Looking west to doorway to atrium, on upper level. 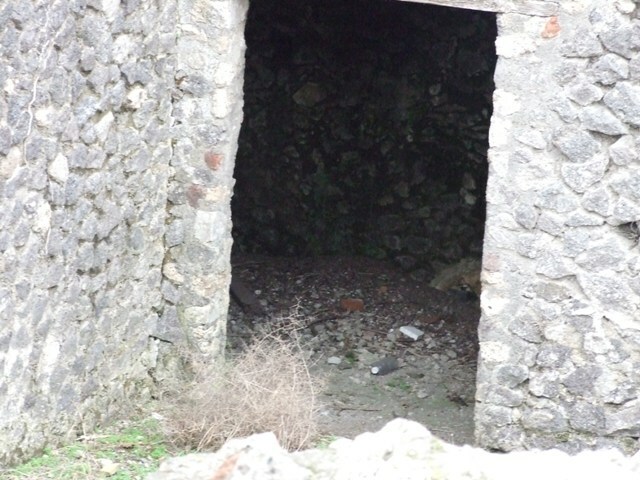 Doorway to underground room, on lower level. VI.17.37 Pompeii. May 2011. 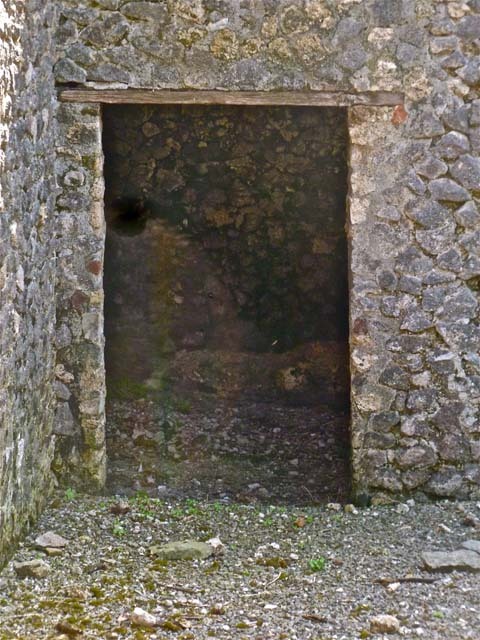 Doorway in west wall at lower level. Photo courtesy of Michael Binns. 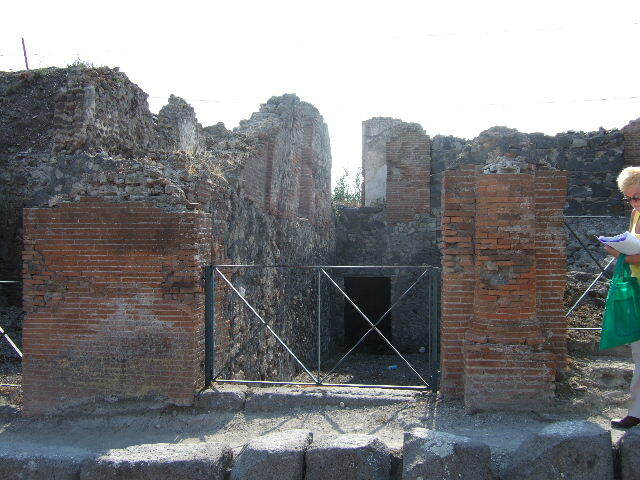 VI.17.36 Pompeii. December 2007. 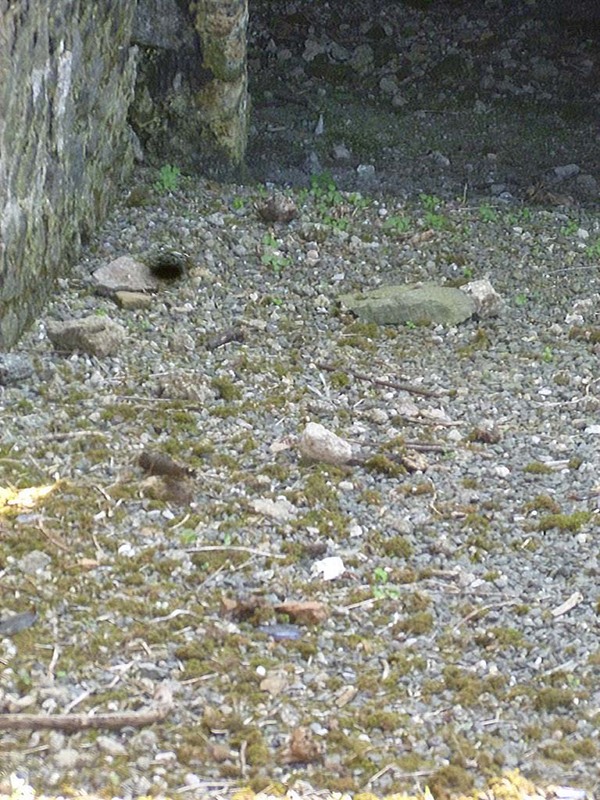 Looking west into underground room. VI.17.37 Pompeii. May 2011. Detail of flooring. Photo courtesy of Michael Binns. 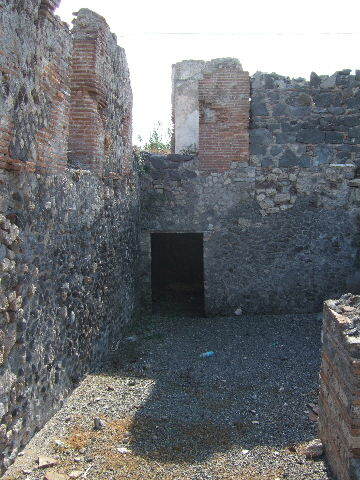 VI.17.37-36 Pompeii. May 2011. Looking west. Photo courtesy of Michael Binns.